U.S. Army veteran Noah Galloway shares his inspirational approach to living a healthy life to its fullest. The start of a new year offers hope and new beginnings. For many, it’s a time of personal goal-setting, a pledge to improve personal health and wellness — a transformation. But for others, the opportunity for change is thrust upon them. 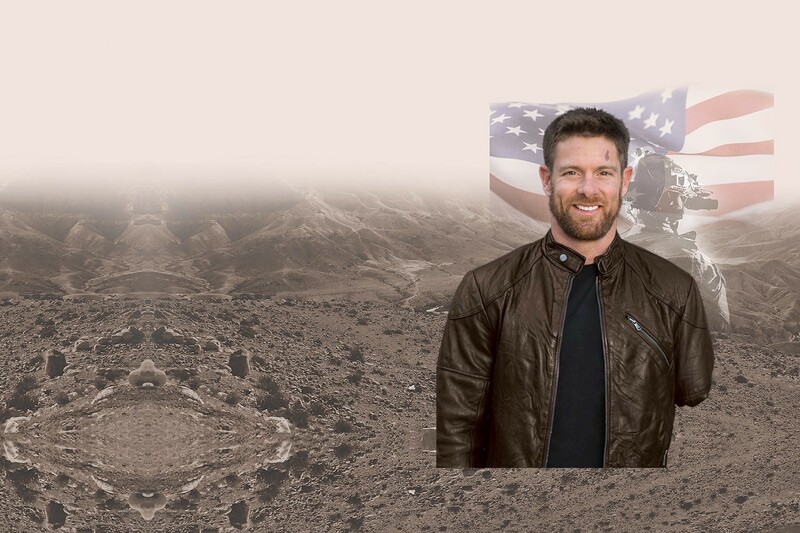 Noah Galloway’s life took an unexpected turn as a result of a tragic military event that forced him to completely rediscover and reinvent his health path. He shares the trials and tribulations on his journey, the steps he took to regain his fitness and his positive approach to life that’s truly inspiring. Galloway grew up in rural Alabama in a family with a military background. As a child and young adult, fitness was always a part of his life. Immediately after 9/11, he left college and joined the United States Army; he wanted to serve his country. On Galloway’s second deployment in 2005 in Iraq, he was traveling in the lead vehicle of a convoy when they engaged an improvised explosive device (IED). Galloway lost his left arm and leg as a result of the blast. Galloway had spent most of his life considering himself one of the “fit” guys. Struggling with insecurities about his physical appearance was a new and unexpected battle. Eventually, Galloway decided that it didn’t matter what shape he was in. To get stronger, he had to accept his new reality as his starting point. 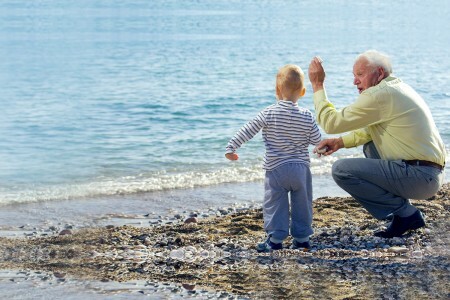 With that shift in attitude and perspective, his entire life began to change again. Today, Galloway recommends changing eating habits as the first step for anybody looking to improve their own personal well-being. Galloway is a firm believer that small steps are keys to long-term success. Although the path to total transformation was long and difficult, Galloway stuck with his goal of getting into the best shape of his life as he saw the results building upon themselves. He was no longer self-conscious about his appearance; he wanted people at his gym to see him with a missing arm and leg pushing himself to higher intensity without concerns of physical limitations. Instead, Galloway realizes that the journey toward fitness and health must start from within. Life presents opportunities to share what you’ve learned, and for Galloway, that starts with setting a good example for his family to follow. Galloway recently composed a memoir entitled Living With No Excuses, which sheds light on his ambition to succeed in all aspects of his life. Additionally, knowing that his actions speak louder than his words, Galloway started the No Excuses Charitable Fund, which focuses on supporting fitness for youths, troops and veterans. Can’t get enough? Check out Noah Galloway’s tips on new opportunities. Noah Galloway watched VHS exercise tapes to learn new ways of working out post-injury. False, Noah could not find magazines or books that explained how to work out with a missing limb. He was the one that paved the way to his new fitness regime.